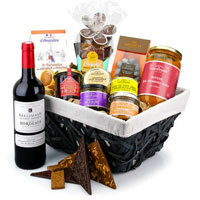 Graceful Nourished with Love Gift Basket. 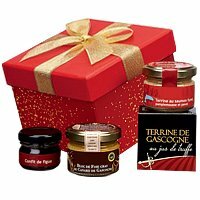 Adorable Assorted Gourmet Magic Gift Ham. 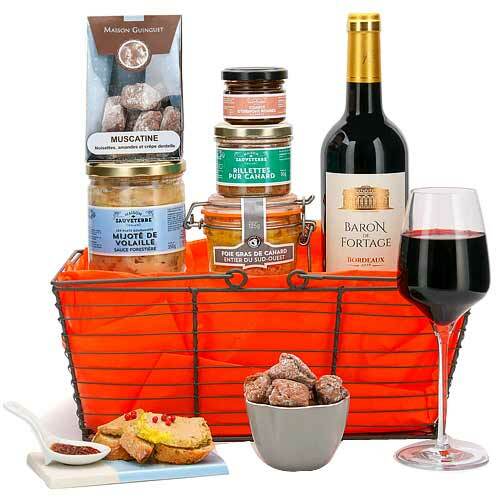 Thrilling Luxury Feast with Wine Gift Ha. 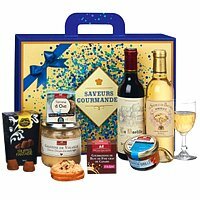 Exquisite Grand Chest Box of Gourmet Exc. 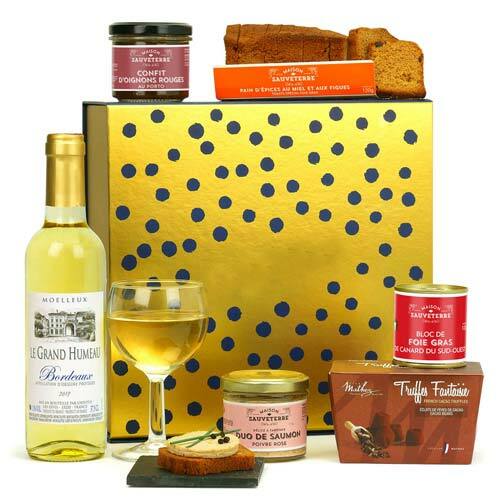 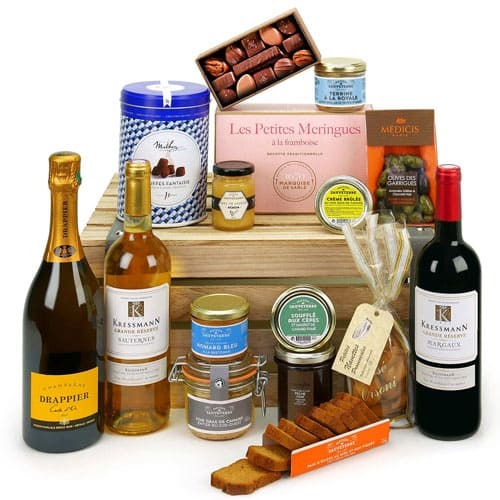 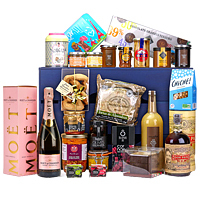 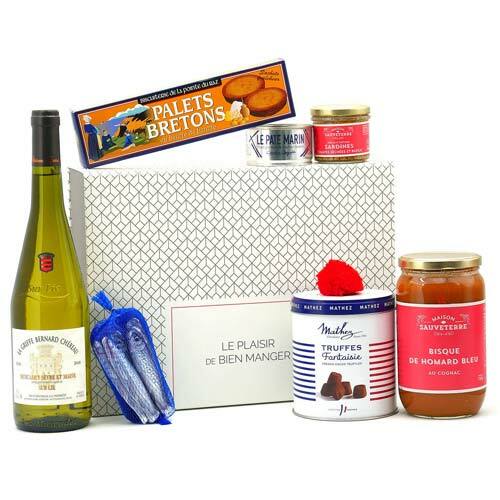 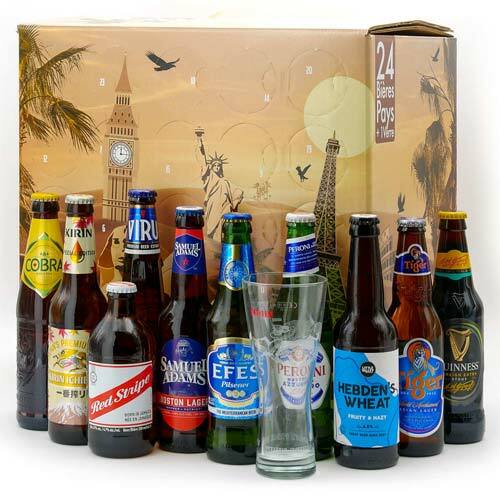 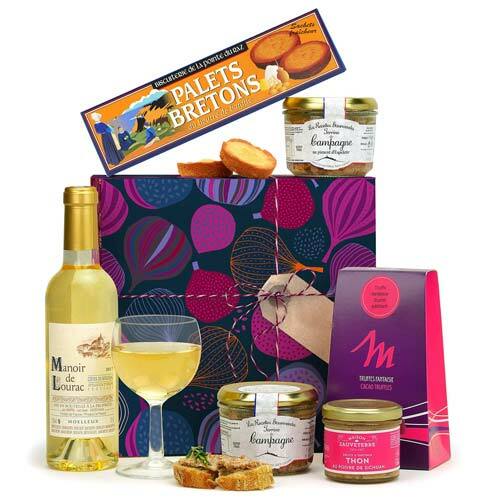 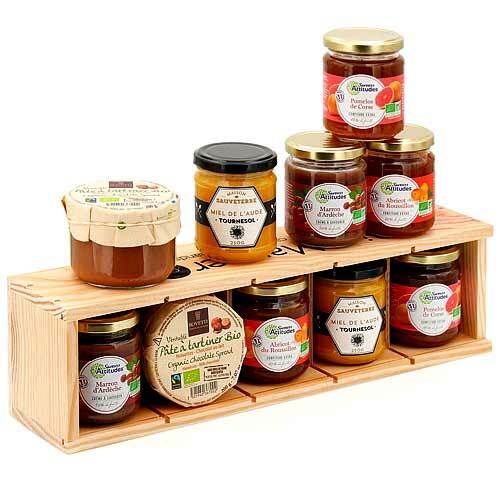 Exquisite Tasty Treat Festival Hamper. 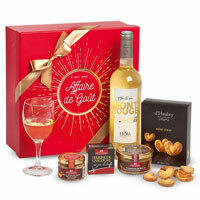 Adorable Finest Seasons Special Gift Bas. 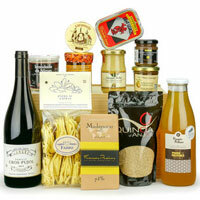 Lovable Best Gourmet Food From Around Th. 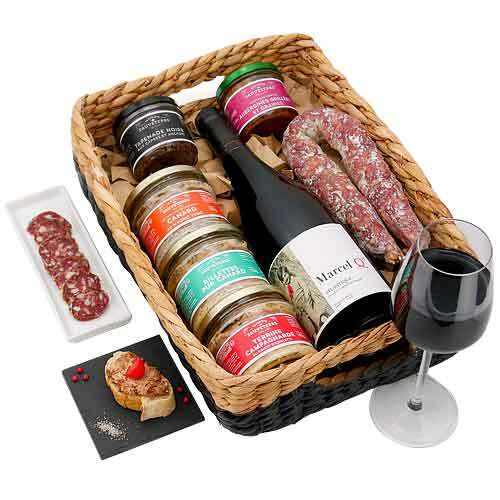 Wine with Delectable Food for X-Mas. 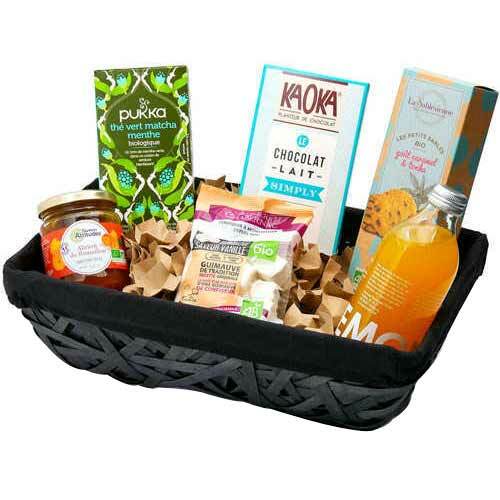 Extraordinary A Refreshing Boost Hamper . 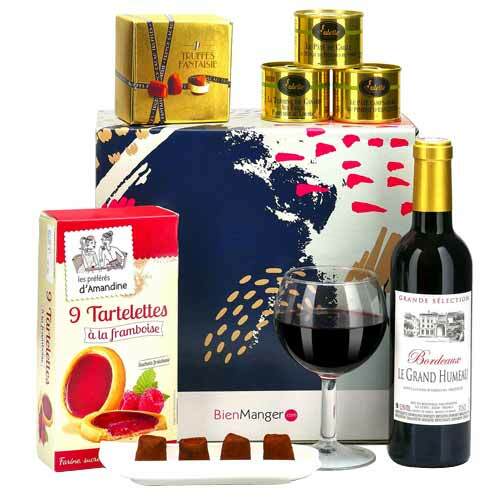 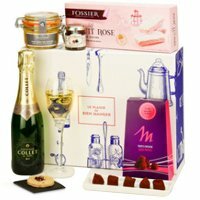 Wonderful Pure Elegance Assortments Gift. 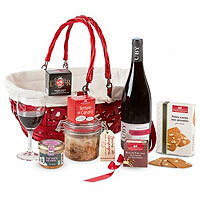 Delectable Stylish Indulgence Gift Baske. 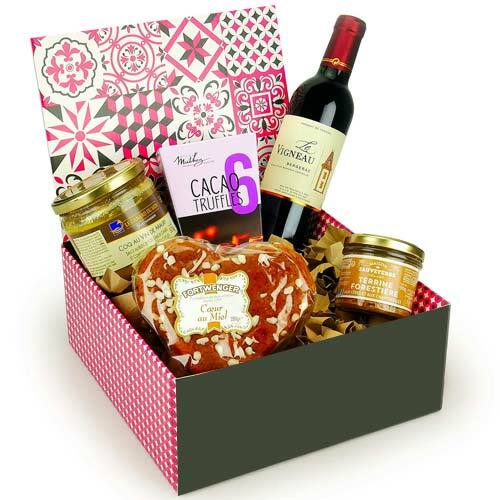 Artistic Abundant Mixed Gourmet Gift Ham. 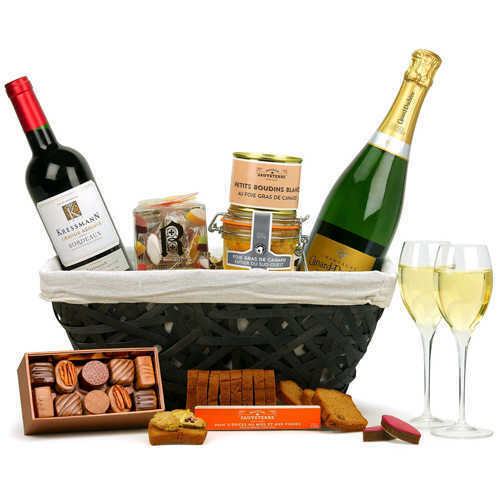 Heavenly Moments Classic Gift Hamper. 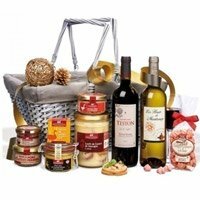 Cute The Elegance Choice Gourmet Gift Ha. 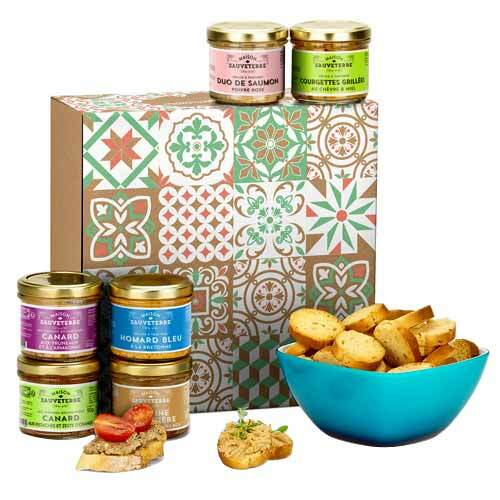 Captivating Seasons Bliss Gift Set of Go. 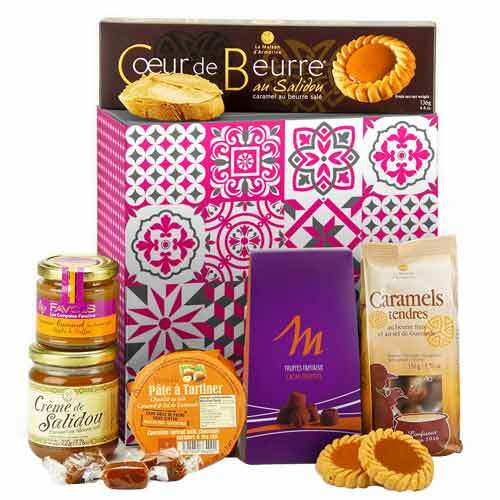 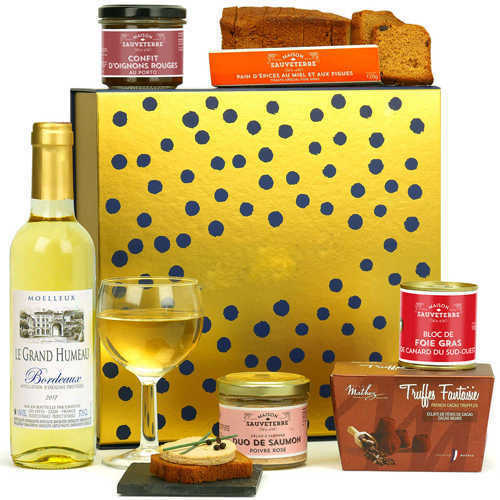 Lovely Festive Treat Gift Hamper. 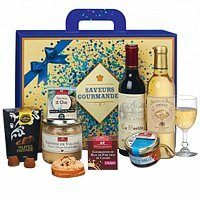 Remarkable Pursuit of Happiness Gift Ham. 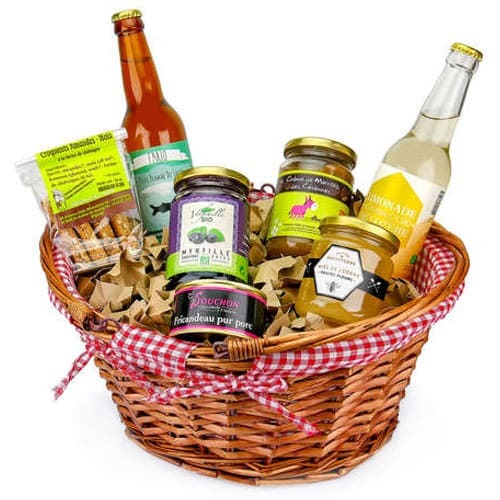 Vibrant A Refreshing Boost Gift Hamper. 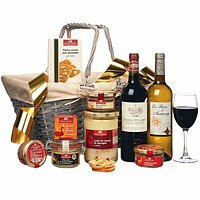 Santas Selection Gourmet Gift Hamper. 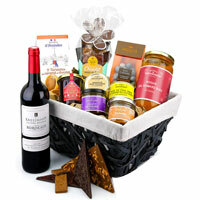 Bewitching Gourmet Abundance Gift Box. 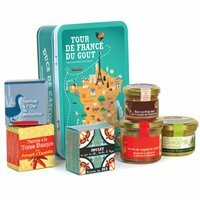 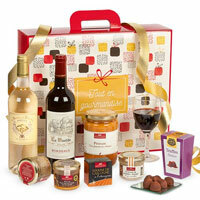 Affectionate Gourmet Delight Gift Pack. 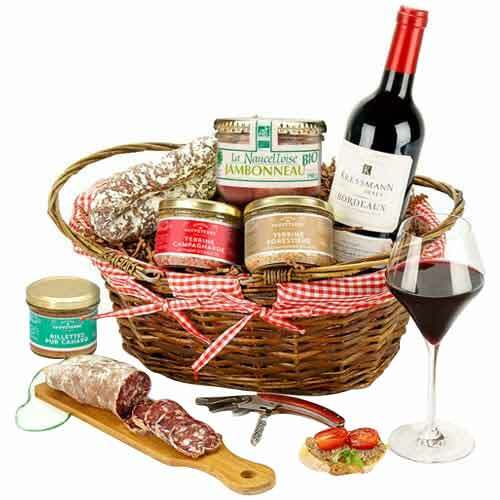 Winter Delight with Wine N Eateries. 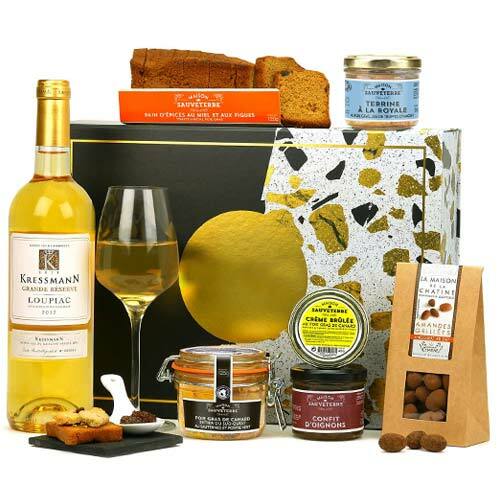 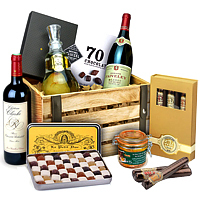 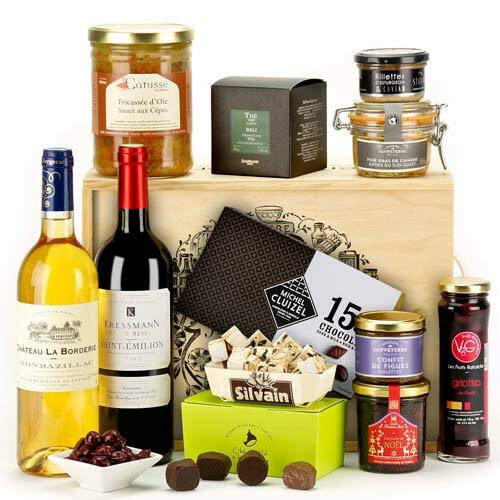 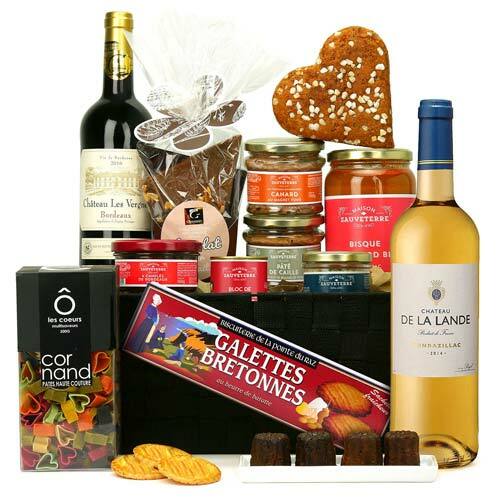 Classy Gourmet Collection Gift Hamper. 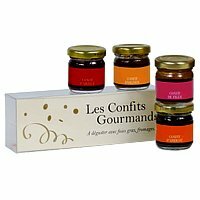 Graceful Seasons Delight Gourmet Gift Ba. 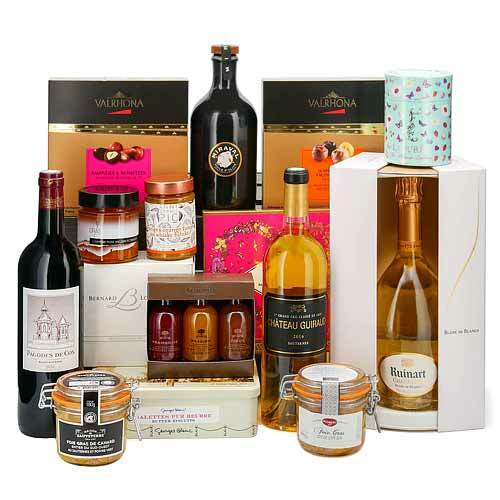 Energetic The Sweetest Selection Gift Bo. 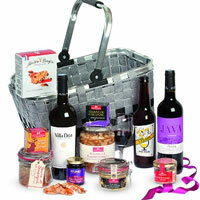 Captivating Ever Delightful Celebration . 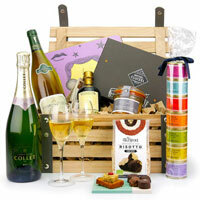 Affectionate Gift Box for Big Celebratio. 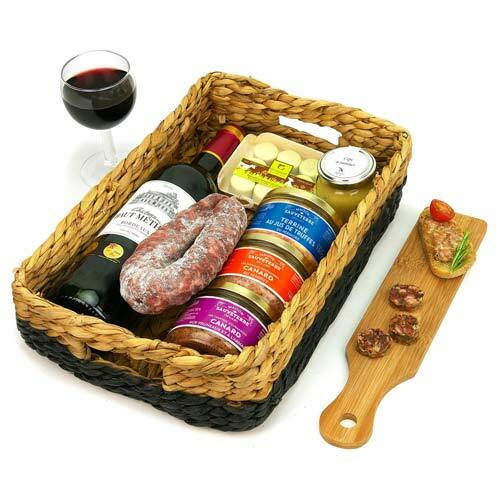 Ideal Everything But The Gourmet Gift Ha. 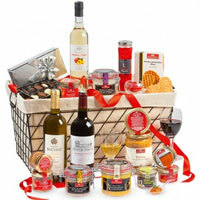 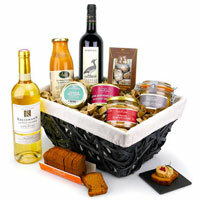 Seasons Greetings with Amazing Gourmet H.
Brilliant Gourmet Fun Selection Basket. 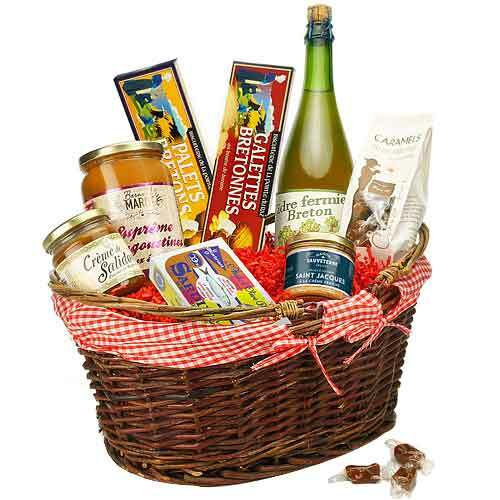 Captivating Savory Treat Gourmet Gift Bo. 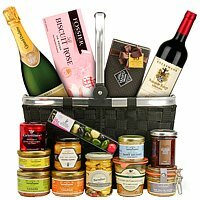 Incomparable Perfect Bite Festive Gift H.
Wonderful Pure Luxury Gift Basket. 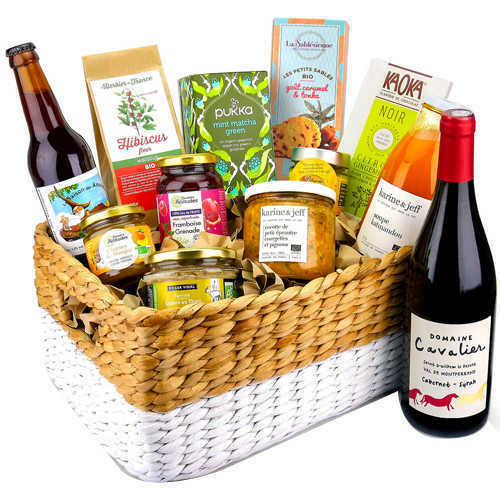 Enchanting All Things Aussie Gift Basket. 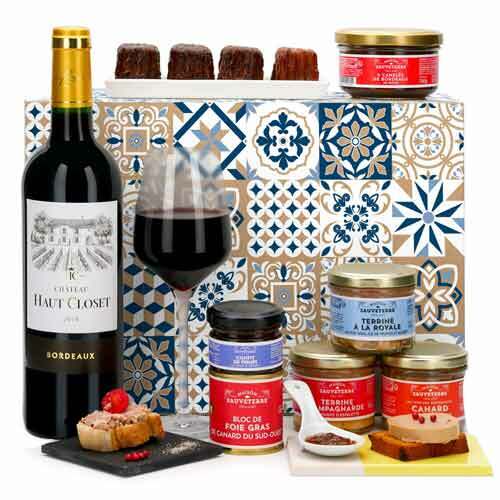 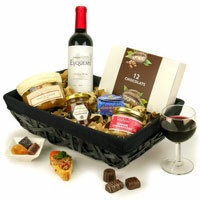 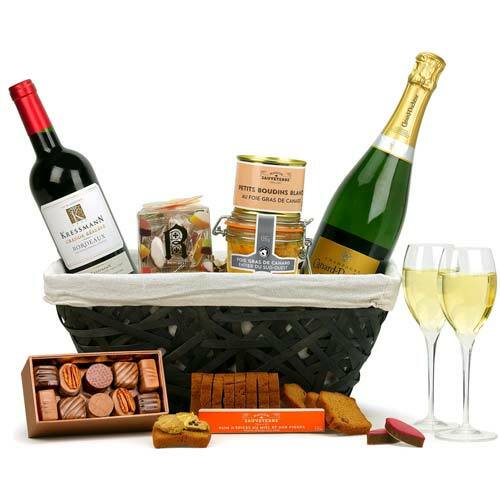 Chocolate N Wine Fun hamper. 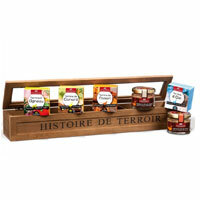 Thrilling Giant Wooden Box of Tasty Trea. 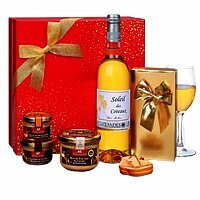 Graceful Sweet Sophistication Gift Hampe.